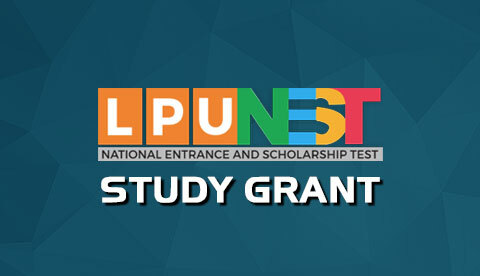 Entrance Test: LPUNEST (MCA) will provide a gateway to all MCA programmes in LPU and will act as Entrance test for admission in MCA Programmes at LPU. For details, refer “Eligibility”. 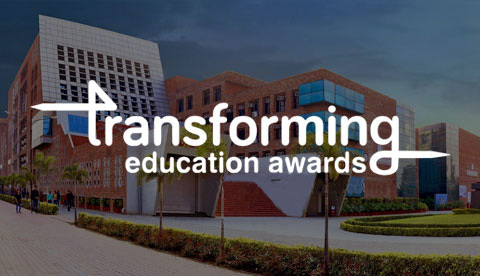 Extensive Scholarship: LPU envisages to usher an era of accessible and affordable quality higher education to the youth of our country, as on the basis of LPUNEST (MCA) score, the university intends to award extensive Scholarship upto ₹ 2.4 Lac per student. For details of scholarship please refer “Fee and Scholarship”. For admission to MCA Programmes at Lovely Professional University, you need to fulfil the following Eligibility Criteria. Applicants appearing for LPUNEST (MCA) should have either completed or shall be appearing in 2019, in final examination of Graduation from University Grants Commission (UGC) recognized University, Institution, college etc. Pass with 60%* aggregate marks in BCA or B.Sc. (Computer Science) or B.Sc. (Information Technology) or any Graduation with Computer Science as a subject for three years OR with (Mathematics or Statistics or Business Maths or Business Statistics or QT as one of the subject at Graduation or 10+2 level) or equivalent, subject to qualifying LPUNEST (MCA). Pass with 60%* aggregate marks in BCA or B.Sc. (Information Technology) or B.Sc. (Computer Science) with mathematics as a course at 12th or Graduation level or equivalent, subject to qualifying LPUNEST (MCA).